Make a booking with us and the Mobile Learning Lab will visit your school for a whole week! 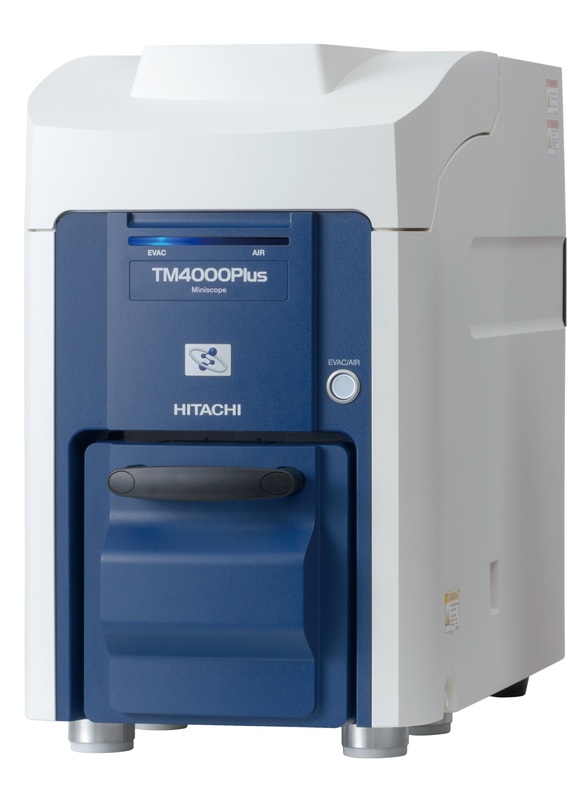 Installation of Hitachi’s TM4000 Desktop Scanning Electron Microscope – all we require is a secure place to set it up. We can link the SEM to your projector/big screen for visiting classes to easily see the action. Thanks again – wow that SEM is just fantastic and Jess was so well prepared and wonderful with the kids. Children began using the correct terminology and physically took part in moving the microscope around to adjust the focus, contrast and brightness to create a clear image. Inquiry based learning was at an all-time high as questions were flowing … My favourite part of the week would have to be watching the pure amazement on each child’s face as we discovered parts of a mini-beast or object that we never knew was there. Having access to the SEM was a pretty amazing experience for me as a Primary School teacher…It was a great opportunity for the students to see what scientists might be doing in labs and how they research. Once I got over the fear of doing damage to the…equipment, along with the awe of what we were exploring…. we were all able to become pretty adept. It ended up being a great collaborative exercise in STEM learning together. We all really get what micro and nano are now – 5 year olds to teens. What a blast!!! Thanks again and again.